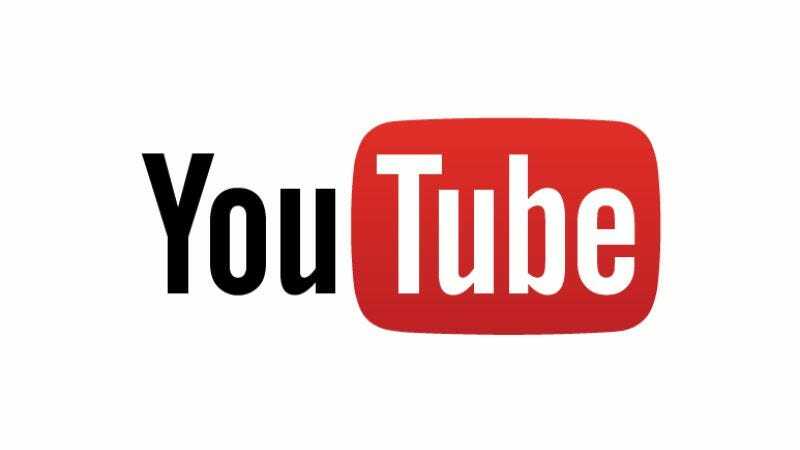 Affirming that it’s not just your bleary eyes, atrophied limbs, and ravenous craving for likes and subscribes playing tricks on you, YouTube has confirmed that its daily viewership has now passed 1 billion hours worldwide. The news of this daily achievement (?) comes within a short window of the company’s announcement of its own cable-competing TV service.